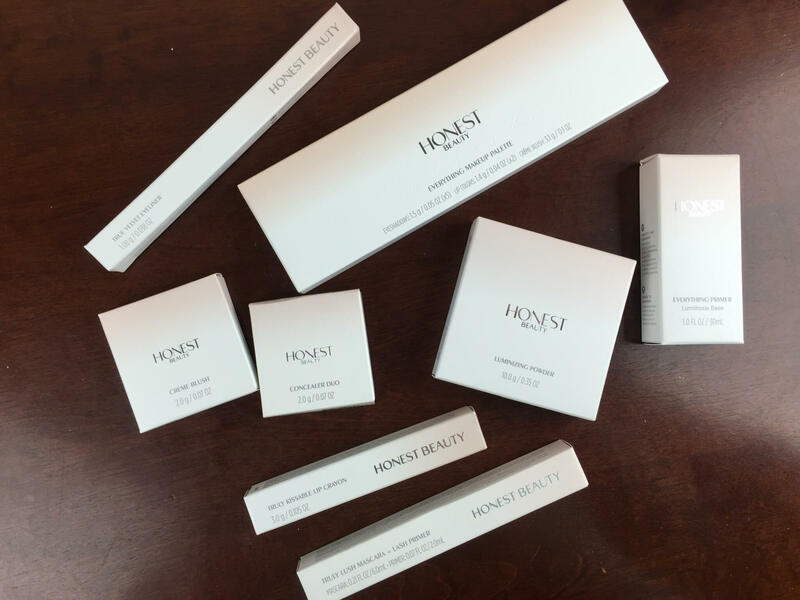 Honest Beauty is a comprehensive line of skincare and makeup that has been formulated to match the standards of The Honest Company. 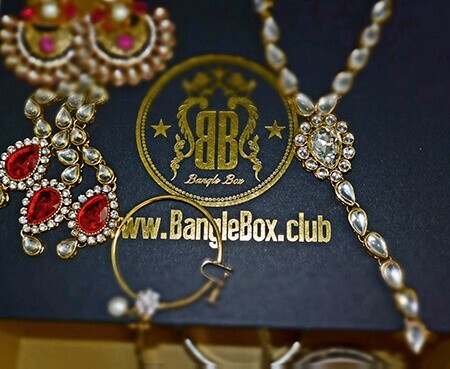 Their Honestly Free Guarantee means the products perform safely and beautifully with no questionable ingredients! Line consists of face, lip, eye, and cheek products for makeup, as well as enhance, protect, cleanse, and hydrate products for skincare! 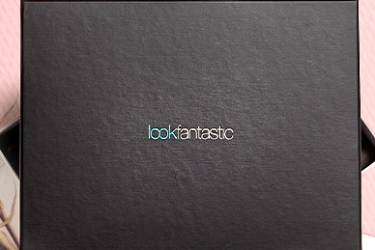 Honest Beauty Review: New Hair Products! 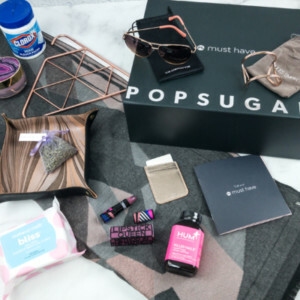 Honest Beauty Coupon: Get Free Shipping! 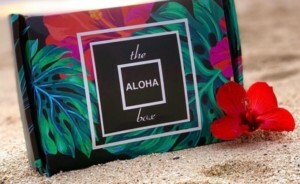 Honest Beauty Surprise Beauty Bags Available Now! 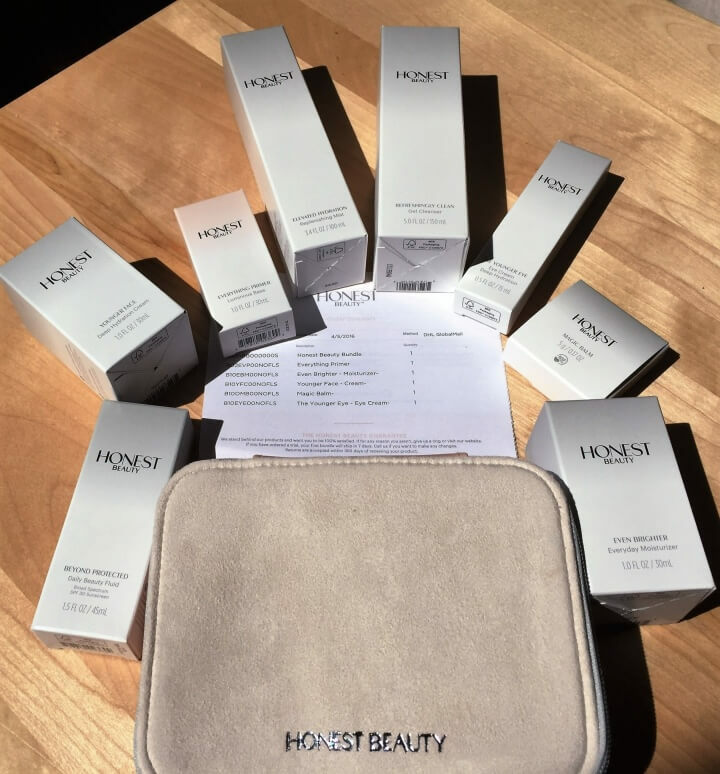 Honest Beauty Coupon: Buy One Bundle Get One FREE! Last Day! 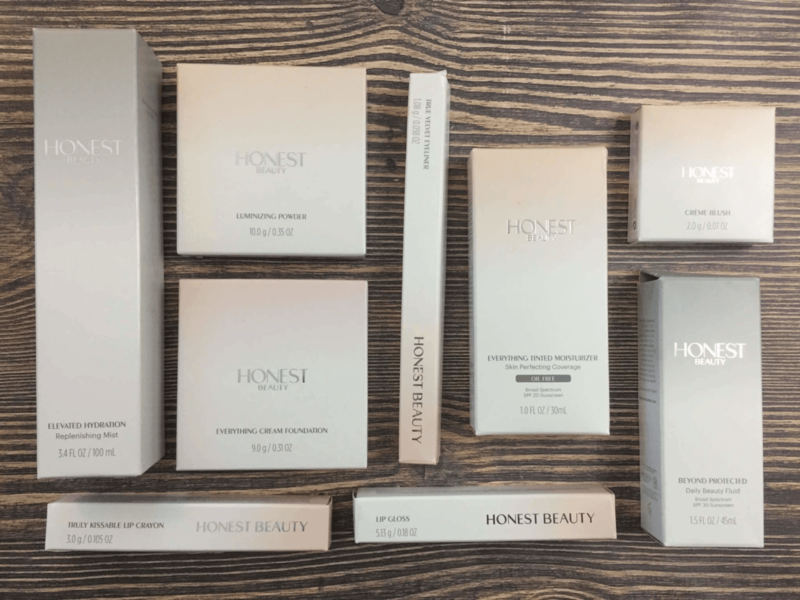 Honest Beauty Coupon: Buy One Bundle Get One FREE! 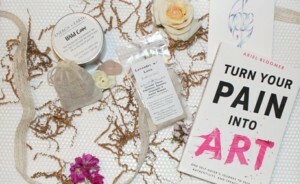 Honest Beauty Surprise Beauty Bag Available Now! Honest Beauty Holiday Coupon: Save 20% Sitewide! Honest Beauty Coupon: Save 30% Sitewide! 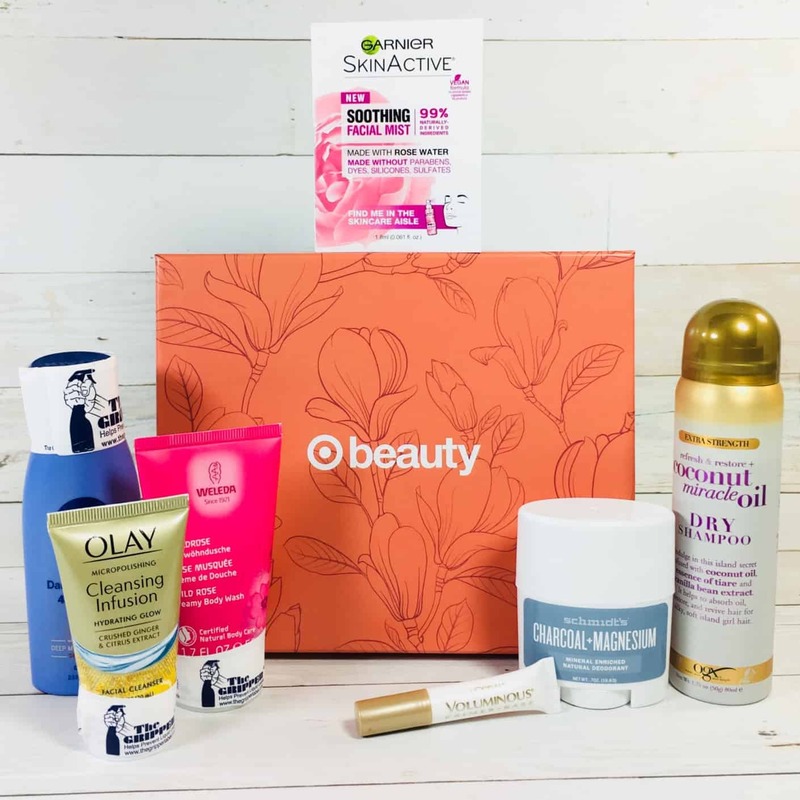 Save 20% Sitewide at Honest Beauty! 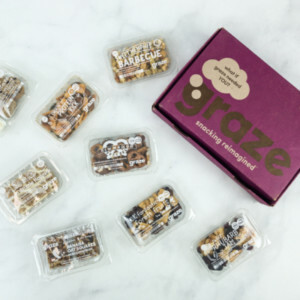 Honest Beauty Coupon: 50% Off of Your First Bundle! Extended! 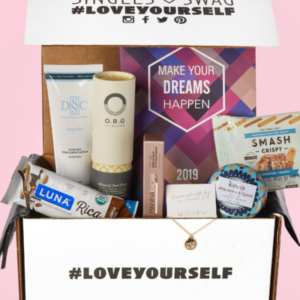 Honest Beauty Coupon: 50% Off of Your First Bundle! 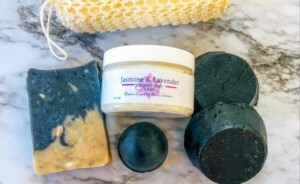 Honest Beauty Black Friday Bundle Sale: Free $15 Credit + Free Shipping For New Members! 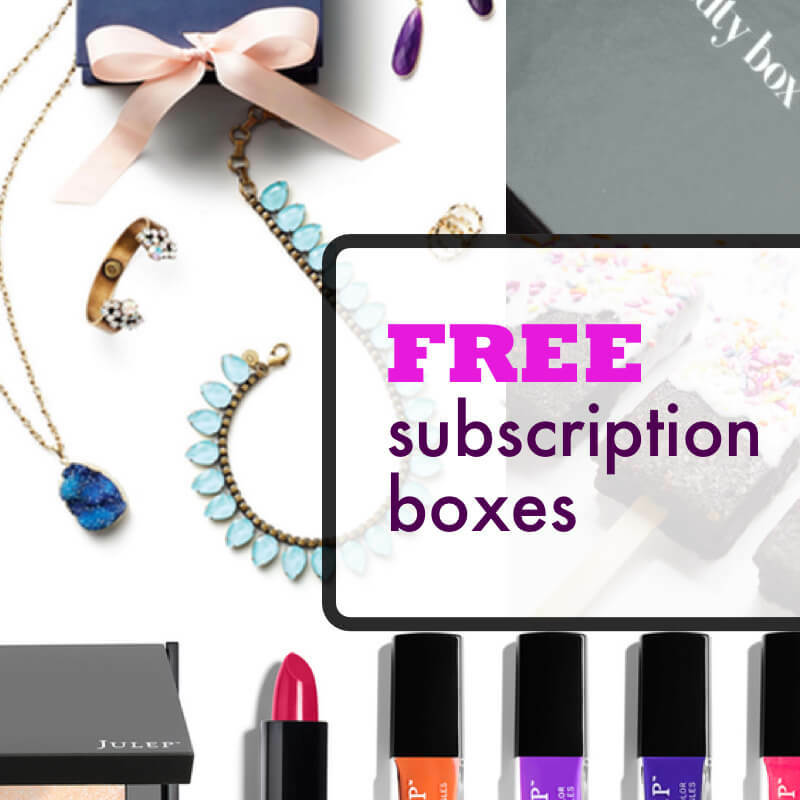 Honest Beauty Cyber Monday Bundle Sale: Free $15 Credit + Free Shipping For New Members! 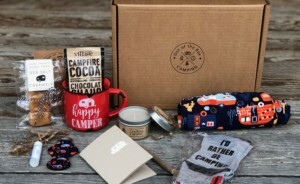 Honest Beauty New Black Friday Exclusive Holiday Kits + FREE Deluxe Sample! 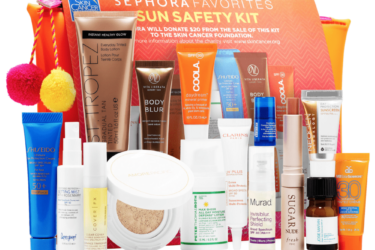 Honest Beauty Freebie: Travel Bag with April Bundle! Honest Beauty Launch! 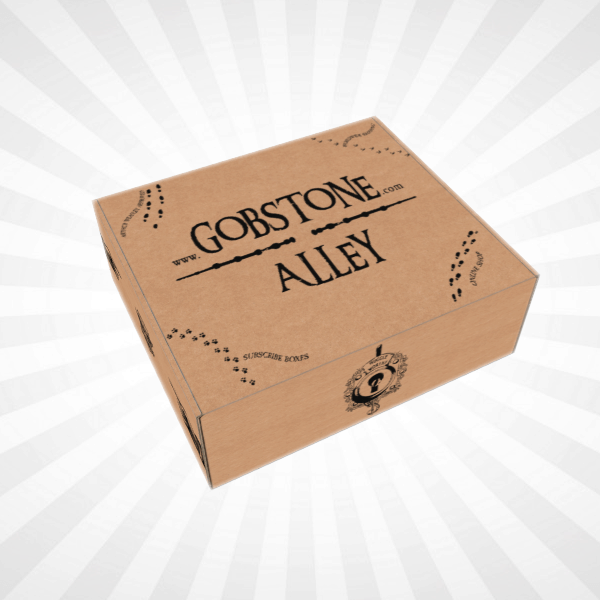 Free Trial Offer! Honest Beauty New Organic Facial Oil + New Free Trial Deal! 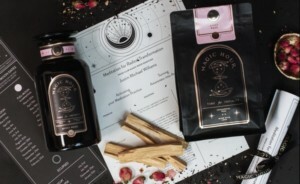 Honest Beauty New Holiday Gift Sets 2-Day Sale! 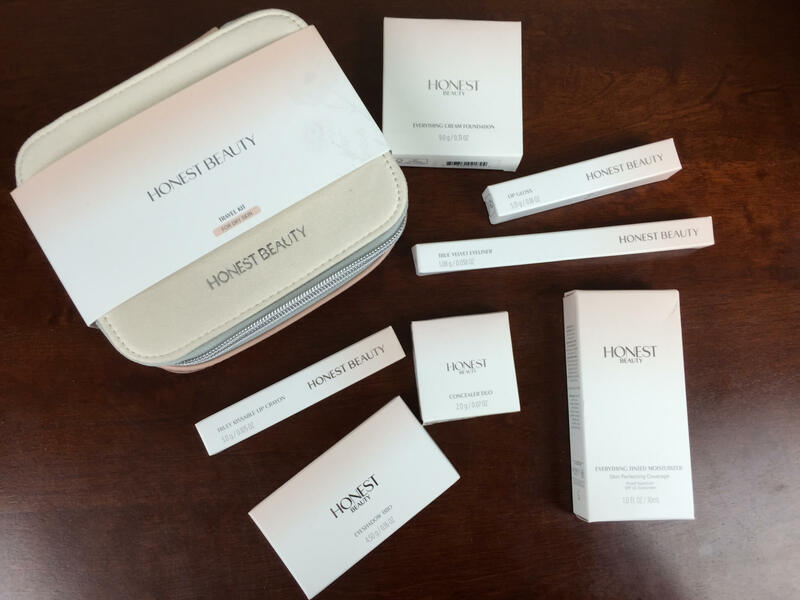 Honest Beauty New Holiday Gift Sets! Honest Beauty Launches New Haircare Line!